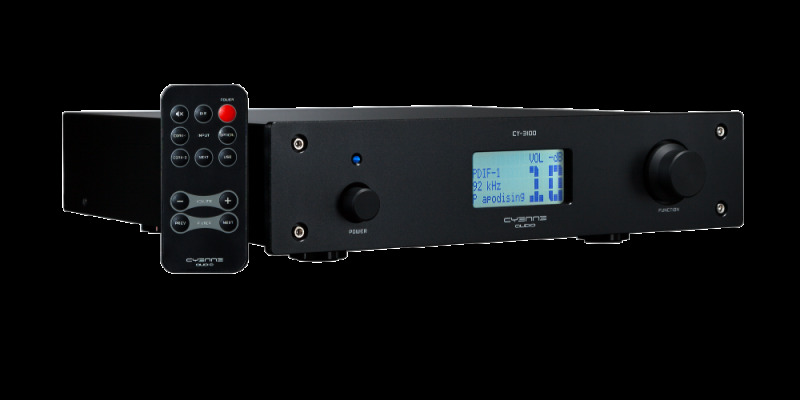 Using top quality analogue components and an industry leading advanced digital filter, the CY3100 is a major step forwards in digital audio conversion. Forget about jitter, noise, harshness and other issues. The CY-3100 sounds like good analogue sources, not digital ones. 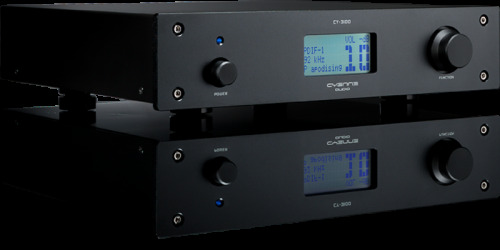 The CY-3100 is also a digital pre-amp with advanced digital lossless volume control. 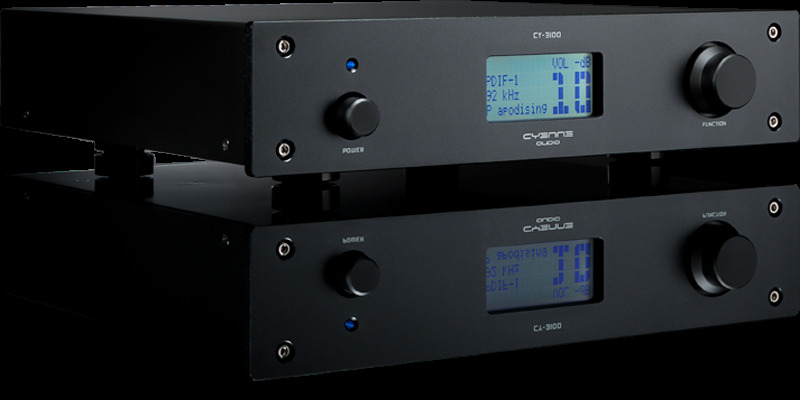 When desired, the CY-3100 can directly feed an end-amplifier. Instantly enjoy music as it was intended. The clean and open sound stage and definition is obvious while playing your favorite music. 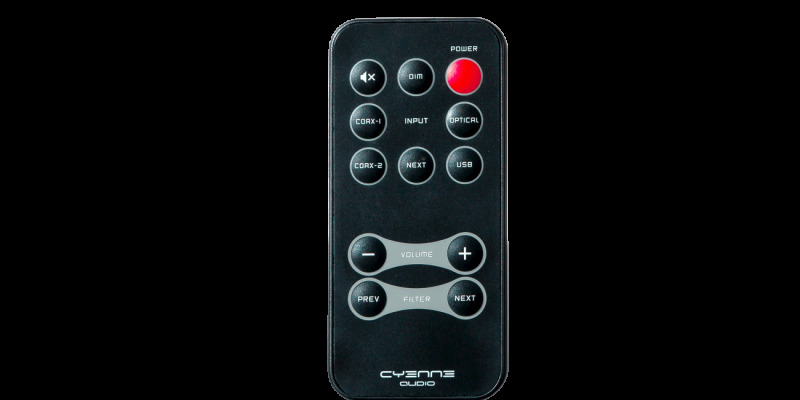 When the existing equipment doesn’t have remote volume control, you are increasing your comfort by using the included remote control for the DAC. As the DAC calculates everything internally with 32 bit precision and the dynamic range is better than 120dB, so using the volume control doesn’t degrade your experience. Upgrade existing CD player: connect using the SPDIF or TOSLINK input and instantly enjoy the obvious improved sound as jitter from the source is removed and the fully customized digital filter can set to match your personal music taste and existing equipment. Replace old DAC: Especially when your old DAC is more than 5 years old, the difference in sound quality is dramatic. To ‘up-end’ your existing media player: If you own a media player system, you can now enjoy improved quality sound. 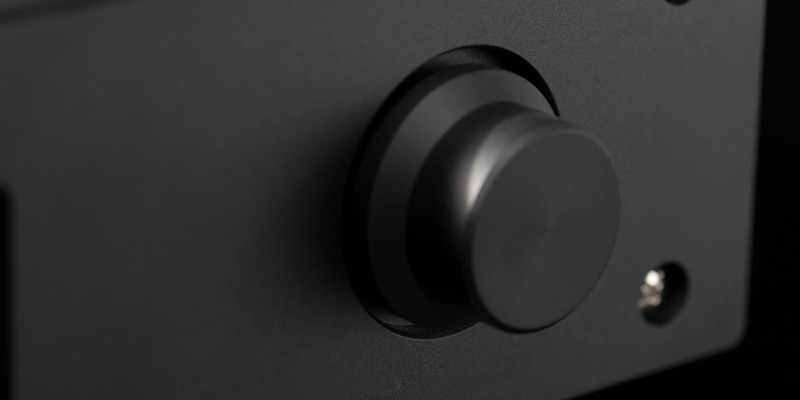 Simply connect your music system’s digital output to the DAC. 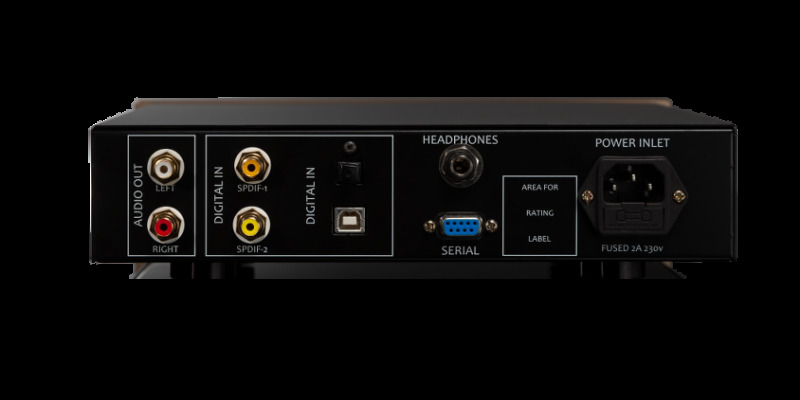 To use your computer as high quality music source: The CY-3100 DAC’s USB interface requires no driver software, you can connect your computer directly to the DAC and start to hear an dramatic improvement in sound quality over the build-in soundcard. 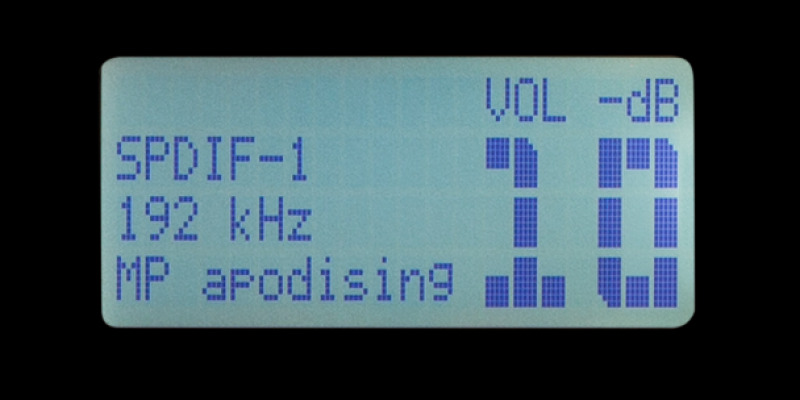 88.2 kHz sample rate is also supported; use a player like the Foobar 2000 to play DSD files in enhanced fidelity. For the best results, use playback software that can send music bit-perfect to the USB port. You safely can put your notebook on top of the DAC. The USB port is insulated from the DAC, so you avoid hum or other ground loop problems.